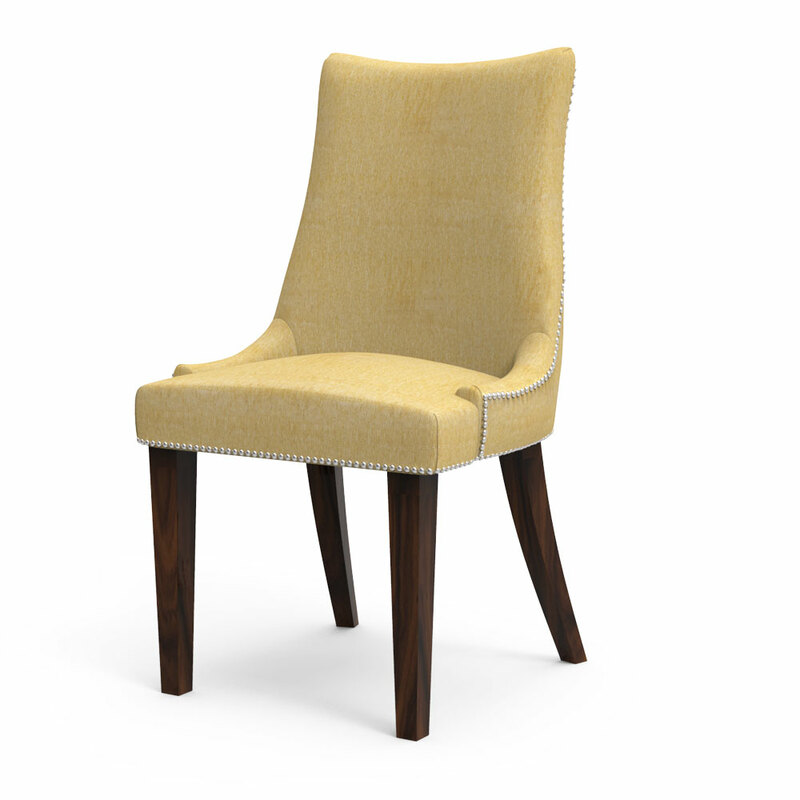 Dribble over the smooth and beautiful outline of this Rafway stud dining chair that is made with unmatched artfulness and unadulterated craftsmanship. 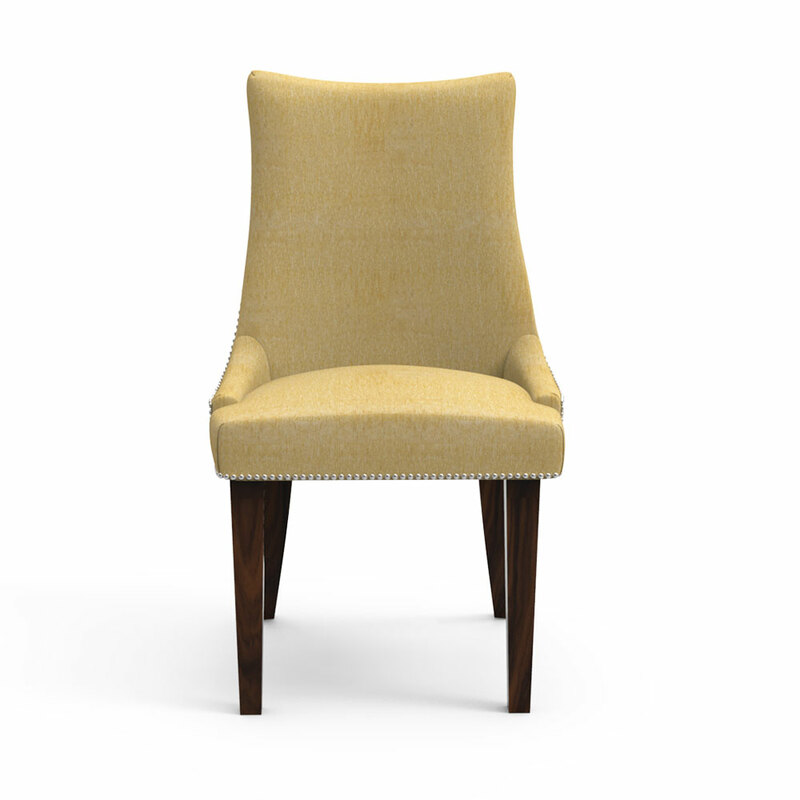 The chair is upholstered with an announcement beige shade upholstery softens with your contemporary home stylistic theme. 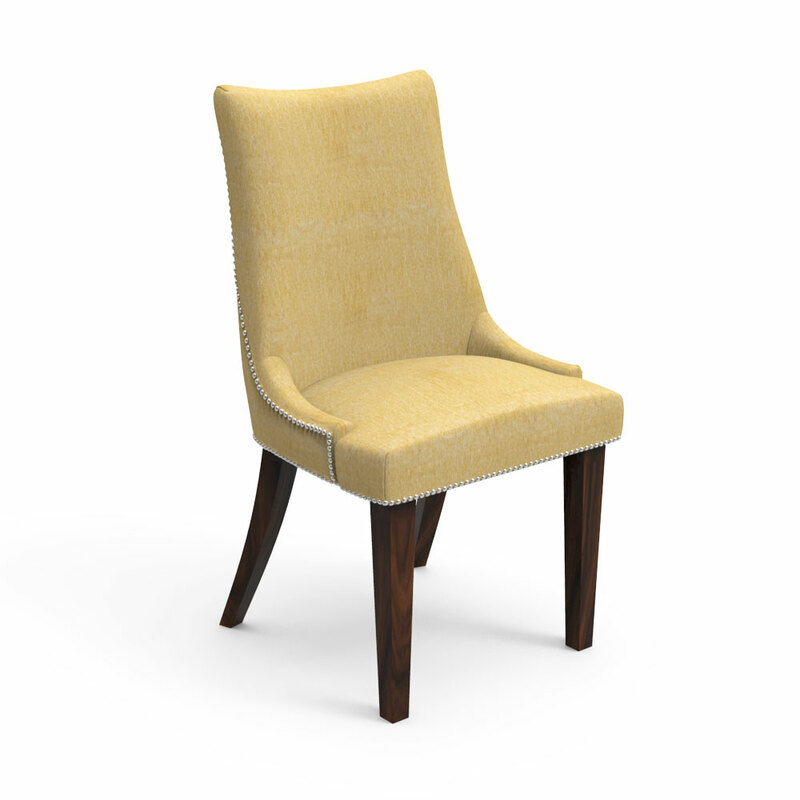 Welcome home this jazzy articulation piece and purchase this dining chair online.